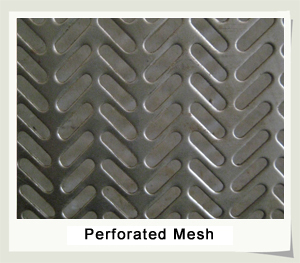 Perforated Mesh | Anping County Zhenyu Metal Mesh Products Co.,LTD. Material : stainless steel board, aluminium board, cold-hot steel board, copper board, fibre board, plastic board and other nonmetal boards . 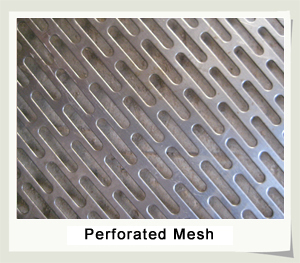 Application : perforated mental mesh is widely used for environmental protective screen of noise abatement of municipal facilities of traffic, such as expressway, railway, subway which are passing through the cities; wall of the building, generator room, factory workshop and other acoustical boards for reducing the noise. 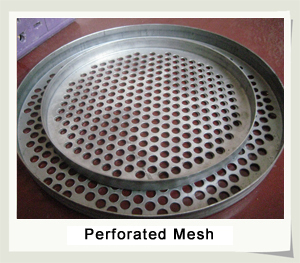 Can be used in the ceiling of the building , the acoustical material of the wallboard, Can be used in the exquisite ornament punching board of the building stair, balcony, environmental protection desk or chair, Can be used in protective cover of mechanical equipment; the mesh cover of magnificent audio amplifiers; the grinding sieve, mine sieve of grain, feed and mine; stainless steel fruit basket, food cover friut plate for cooking apparatus; and also shelve mesh for market, decorating exhibition platform, ventilating mesh for grain depot, lawn Infiltration mesh for pitch, etc. Features : Lightweight, Versatile, Easily customized , and Beautiful designs. 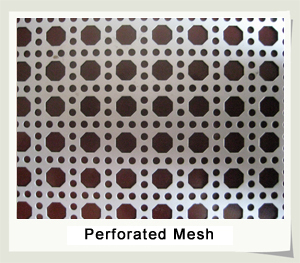 Hole Type: Long hole, Square Hole, Circular Hole , Triangle Hole, Hexagon Hole , Fish scale Hole, Draw the heterotypic Hole, etc. And specifications and size can be produced as clients' requirements.